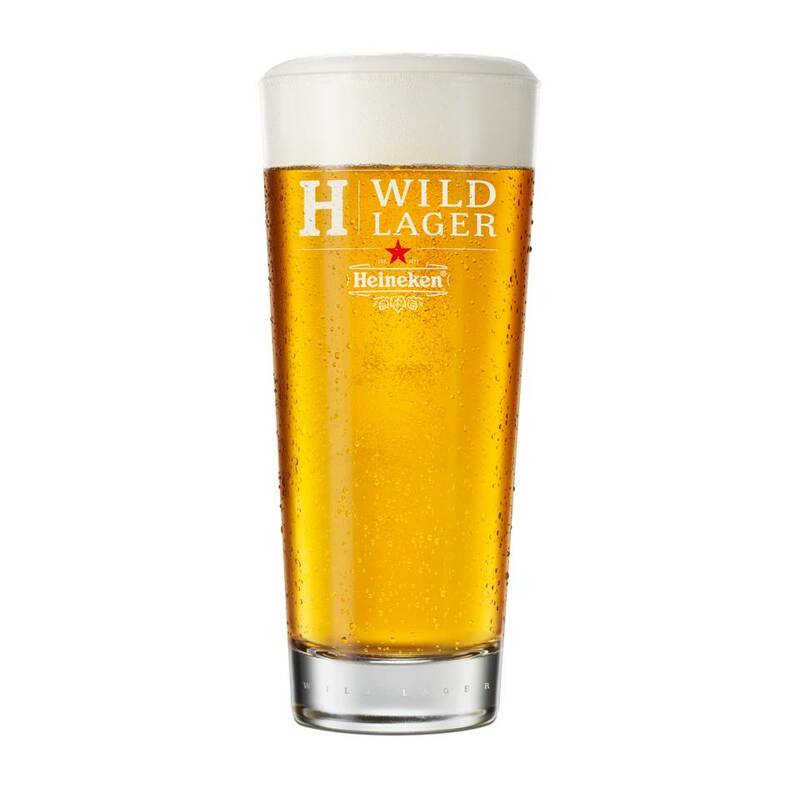 Etched with its own logo, the Heineken H14 Wild lager glass is the perfect vessel to serve up H41 or H71 beer. Neat and compact in shape, it complements the unique taste of a lager made from yeast from Patagonia. 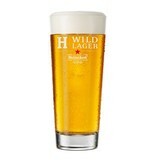 Spend €45,- or more and get free delivery on the world’s finest beers. Serve your beer in style with these 6 expertly designed SUB glasses by Marc Newson. 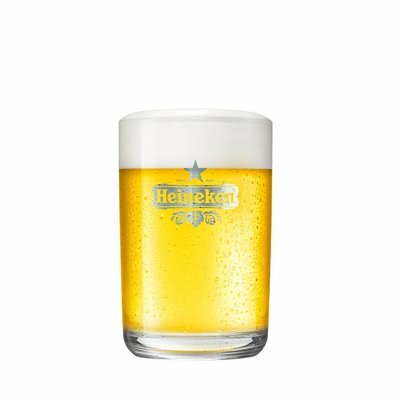 The sophisticated design is etched with the Heineken® logo and is not dishwasher proof.